I finally feel like it is time to share some information about our baby boy. It has been something I have hesitated to share so publicly, simply because we just didn’t know enough. But I truly feel a calling in my life to be transparent about everything, which is part of the reason I am starting this blog. In December we had a routine ultrasound to make sure our little boy was growing properly and that everything was as it should be. We were able to see that he had a cleft lip. At that point we didn’t know much beyond that. Suddenly a wealth of information was available. There were so many “could be’s” and unknowns. For 5 weeks we just prayed and ultimately gave it all to God. We found out about the Cleft Clinic at Arkansas Children’s hospital and made an appointment for a prenatal consult. 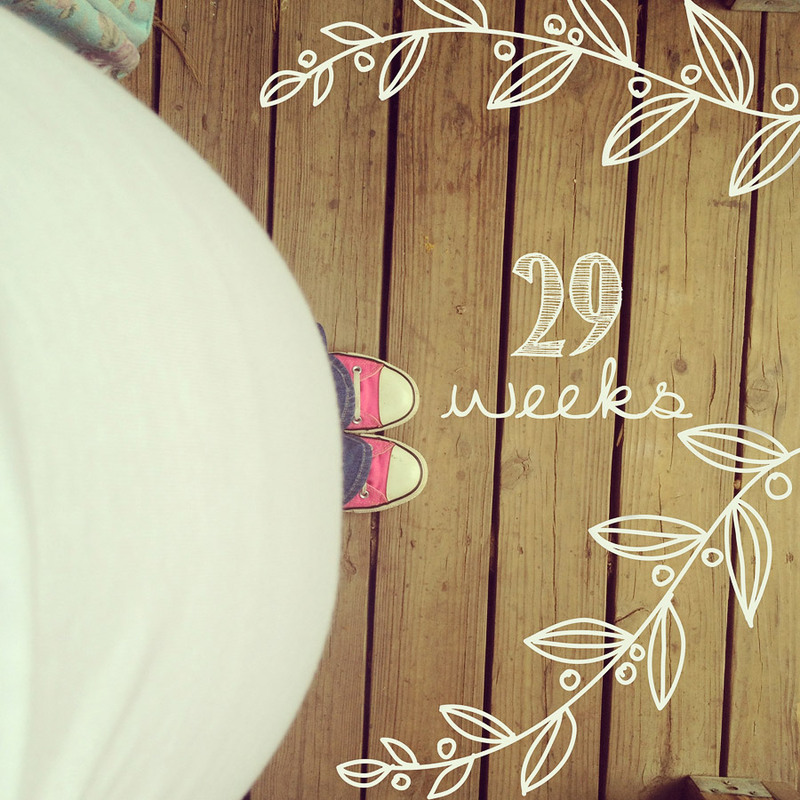 We also were able to schedule another ultrasound for 27 weeks. 2 weeks ago we had that 27 week ultrasound and were able to see this precious baby more clear. He is so perfect and beautiful! We were told that ultrasounds don’t do a great job at diagnosing cleft palate, but from what they can see it does appear that he does not have a cleft palate. His cleft lip also looks very narrow which is great! Wednesday we were able to meet with the team at Children’s. They were wonderful. They had an overwhelming amount of information to give and we are thankful to have it all. At this point there are still so many unknowns that we will not know until he is born. We know the first year of his life is going to be a little crazy, full of trips to ACH, and at least one surgery. There is so much more to a cleft lip/palate then we could have ever imagined. The good news is, no matter what it is, they can fix it! We know that the diagnosis could have been much worse and we are thankful that it is not. We fully trust God with all of this! Now we are just looking forward to meeting our sweet little Harvey Powell! Oh sweetie – didn’t know. I have a friend born with a cleft palate and you would never have known! They are able to do amazing things but no matter what he’s already perfect! Can’t wait to meet him. Love that you are being so obedient to the Lord,and sharing your heart with us. Love you!! Thank you so much for taking time to comment! We feel very blessed and know we have a journey ahead of us but we feel thankful and ready!